Mitt Romney Makes it Official: He’s an Idiot! | Virginia Right! When the mental list of prospective challengers to President Obama first began forming in my head, Mitt Romney landed at the #3 position. Unfortunately, there were no names to plug in at #1 or #2. Simple. 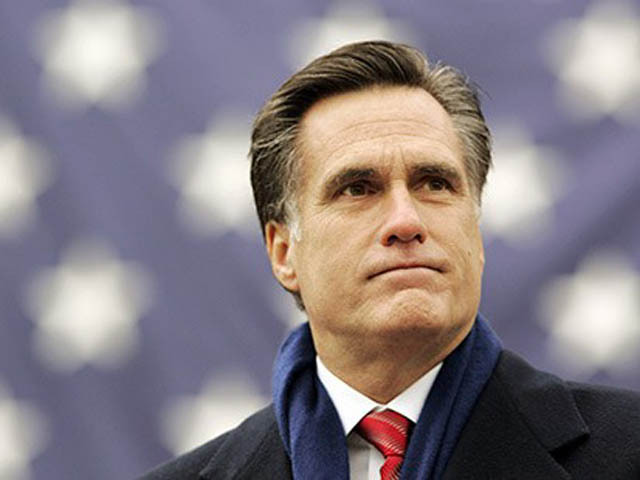 Romney failed to address his 800 pound gorilla – RomneyCare. That was my first major disappointment with him. Now, he has given yet one more reason to oppose his nomination as the Republican challenger. The idiot actually had the nerve to defend his RomneyCare program in Massachusetts while denigrating Obamacare. What he should have said is ‘It seemed like a good idea, but we now know that these types of entitlements, no matter how well intentioned, are destined to fail and bring the state or country to financial ruin’. That I could have respected. Somewhat. But it still makes Romney a Republican with RINO rising. An old school, liberal Nor’easter blowing ill winds on America’s economy. And we really do not need any more politicians that are incapable of admitting mistakes. We all make them! And even though we expect more from those who will lead us, and we should, there is a certain arrogance and narcissism in being wholly unable to admit failure. We are looking for leaders who can lead, not justify the inexcusable. Mitt Romney has been voted off my Presidential Contender Island.